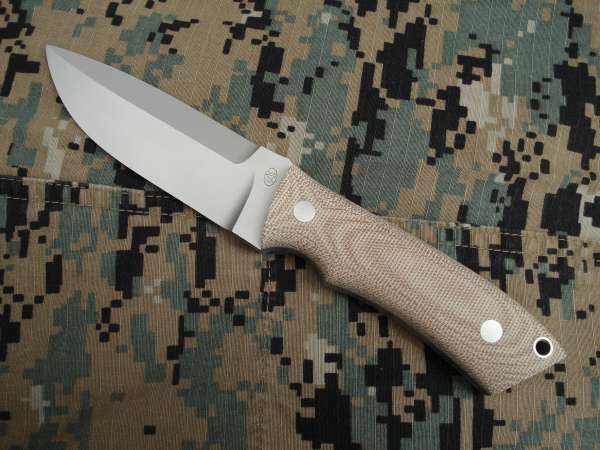 Field Knives are multipurpose knives for the extended trips in the wilderness. Most people call them "survival" knives today. They will be expected to do it all. 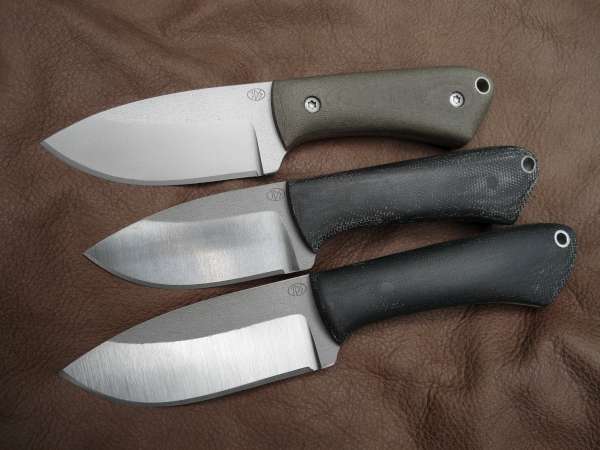 Rugged and robust describe these knives. Making camp, cleaning game and defense are tasks they may be used for. 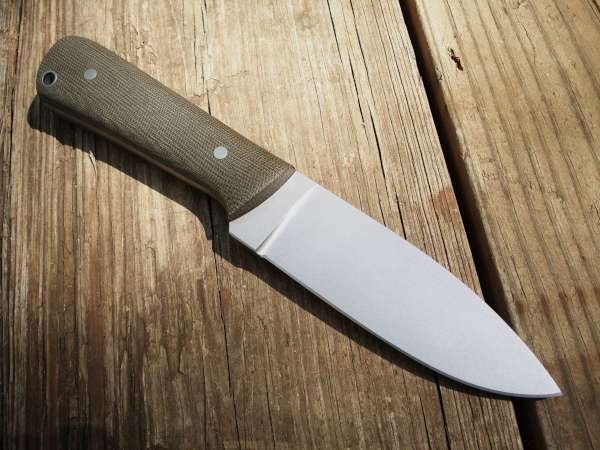 In our line up we have a basic drop point called the Cruiser. There is a smaller version called the Sub-Cruiser. 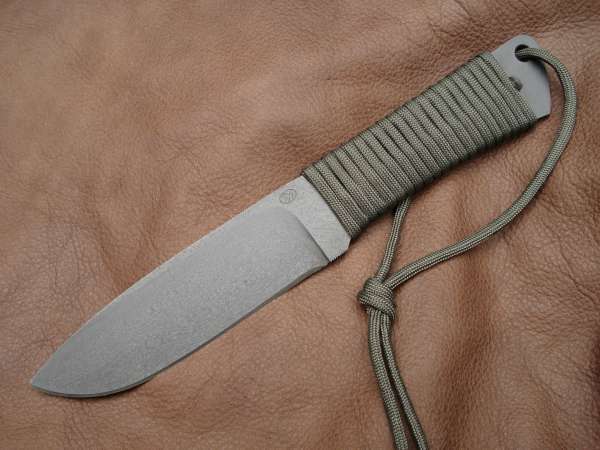 The spear point survival version is called the Ridge. They are available several popular steels and finishes. 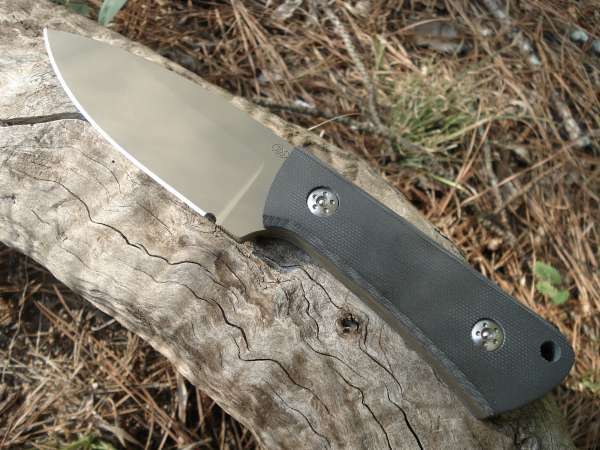 A slim field knife in D2 with black oxide finish. 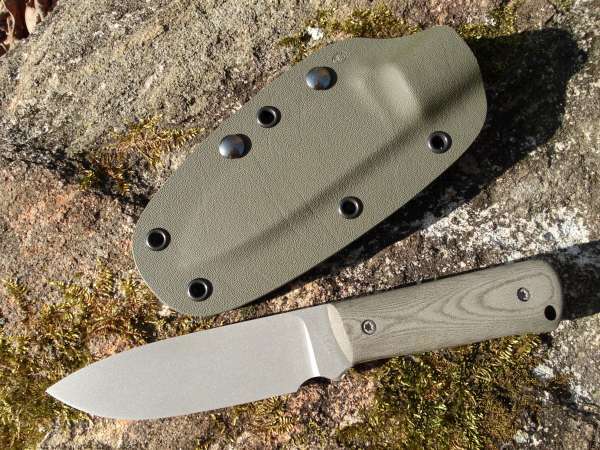 The Ridge Survival M-1 Prototype #1 in A2 Tool Steel with Teflon-Moly coating. Production models are CPM3V.